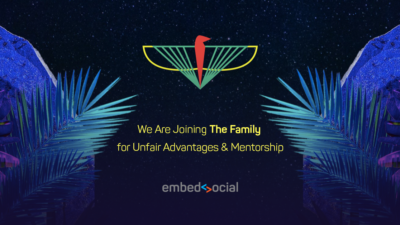 We joined TheFamily and are happy to share our experience. 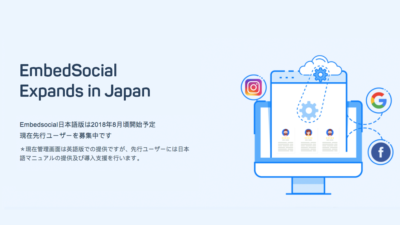 We are pleased to announce the presence of EmbedSocial in Japan and we are excited to help the local companies to use their social media photos, reviews and feeds in boosting their online presence. Announcing a FREE extension of our EmbedReviews platform. Shopping on Instagram is expanding outside of US. 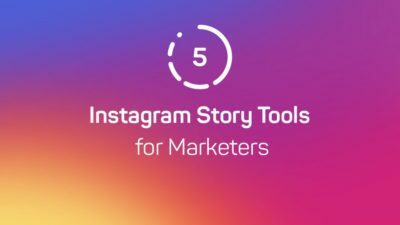 In this blog post, we will share our experience with professional tools that can help marketers bring their Instagram stories to the next level. Instagram stories disappear after 24 hours. 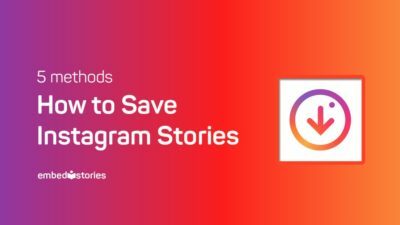 And if you do not save them or archive, you will end up losing all hard work you’ve put into creating your beautiful Instagram story. 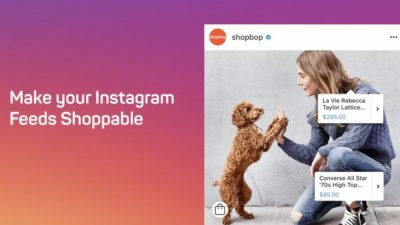 How to embed Instagram stories on any website? 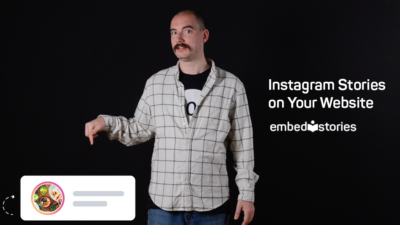 EmbedStories is a tool that can sync with your Instagram accounts and archive your Instagram stories automatically. These stories can be used to display them on any website you want. Doing this, your brand gains a new format for content publishing right on your website or e-commerce storefront. 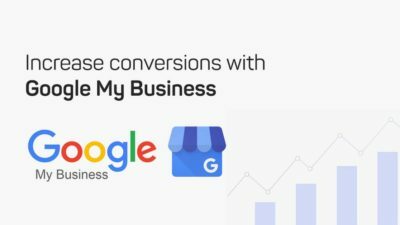 Google My Business is basically a listing of information that businesses fill in and lets Google use it for Maps or search results. 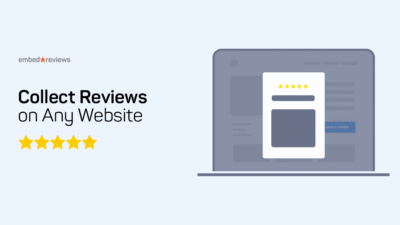 If you are looking for a painless solution that will help you start collecting reviews on your website, right now, you’ve come to the best place. We are so excited that wе finally have our hands on the official Facebook Messenger chat plugin. This sounds like a complicated problem but it has a very simple solution. 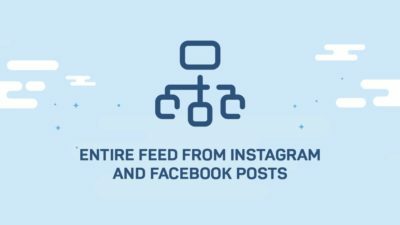 Nowadays we all use more and more our social media accounts and not that often update our website with the same content.